Burlington, the clothing and home goods retailer, has signed on for 40,000 square feet in the Wegmans- and Cabela’s-anchored West Broad Marketplace at 12260 and 12268 W. Broad St. 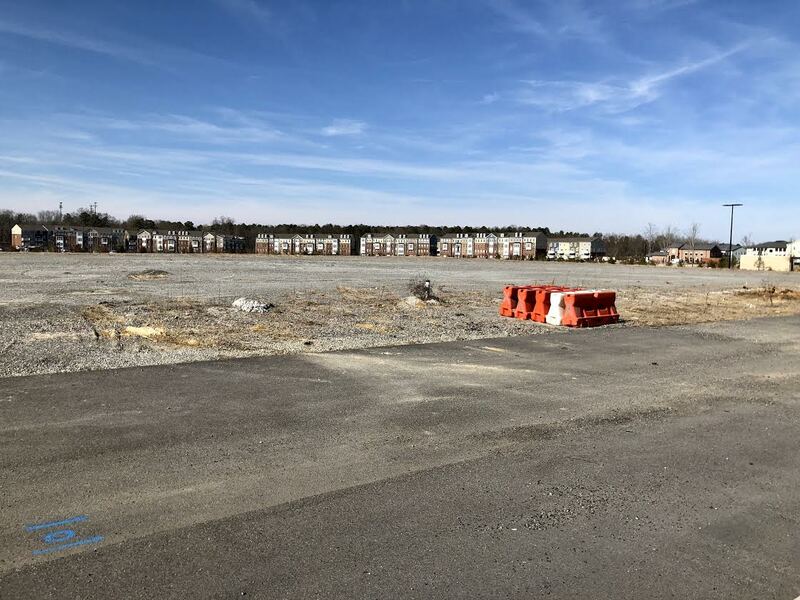 The retailer will anchor a new 57,350-square-foot retail building that’s planned at the edge of the 60-acre development at West Broad Street and Robert Atack Way, according to plans filed with Henrico County. The 12.7-acre site originally was approved for up to 135,000 square feet of retail. 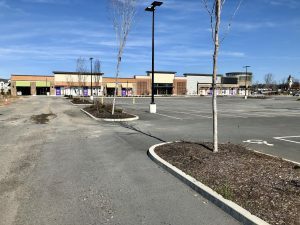 However, the parcel’s plan of development was changed in December to allow for a smaller strip center, with one of the three junior boxes being removed to make way for Burlington and leaving an additional 17,300-square-foot space available for lease. The county’s planning division is reviewing construction plans for the new addition. 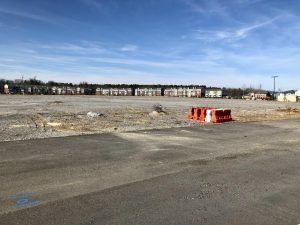 This 12.7-acre pad site is where Burlington is set to open a new 40,000-square-foot store, leaving about 17,000 of retail space next door for lease. 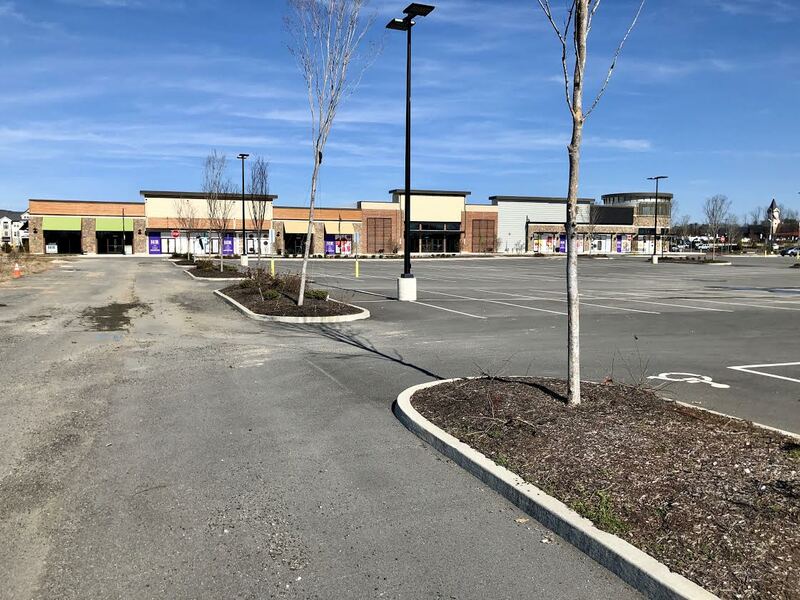 Brokers Bryan Davis, Ray Schupp and David Ward with H&R Retail handled the lease, representing West Broad Marketplace owners MetLife Real Estate Investors. 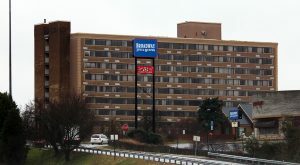 The Washington, D.C.-based company bought the unfinished development in summer 2017 for $74 million. Burlington, which sells discounted items from well-known national brands, operates five locations across metro Richmond, including two elsewhere in Henrico. One is 10 miles east at 6303 W Broad St. and the other about 15 miles east at Virginia Center Commons. 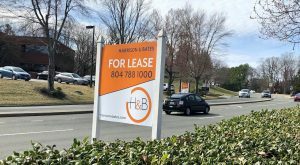 It’s unclear whether Burlington plans to shutter or consolidate any of its local stores to make way for the new Short Pump location. 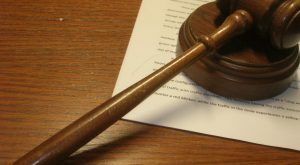 The company did not return multiple calls for comment Tuesday afternoon. The latest retail building will close out construction of the West Broad Marketplace development – ending a three-year process that has brought 186,200 square feet of retail to the booming Short Pump submarket. The center is anchored by an 80,000-square-foot Cabela’s store and a 123,000-square-foot Wegmans. Other tenants include A.C. Moore Arts & Crafts, T.J. Maxx, Boston-based restaurant B. Good, Sleepy’s, Conte’s Bike Shop, Rack Room Shoes, Essex Bank and Verizon. And more retailers continue to file into the development. Red Poppy Pickin, which is owned by local Chelsea Hooper and carries a variety of locally crafted home goods, opened its third metro Richmond location in November in a retail building anchored by T.J. Maxx. Several of the retail buildings at West Broad Marketplace are luring new retail tenants. Work also is underway to open Florida-based Mexican food chain Tijuana Flats by the spring in an 8,000-square-foot strip center on the property. BetterMed Urgent Care is set to fill the remaining space of that building with a 5,400-square-foot outpost. California-based Habit Burger Grill, which was set to take over a 2,850-square-foot space in the strip center, won’t be coming. Meanwhile, The Good Feet Co. is planning to relocate from the Short Pump Corner shopping center at 11573 W. Broad St. into 1,200 square feet of retail space in the L-shaped building at West Broad Marketplace anchored by A.C. Moore. Row House, a fitness facility centered around a rigorous rowing program, also is set to open in 2,200 square feet near A.C. Moore. Upon completion, it will be Row House’s first metro Richmond location and second in Virginia, according to its website. 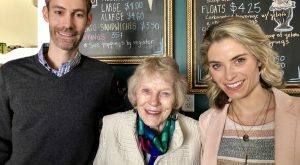 Through several franchisees, the company has several locations pending in Texas, California, Connecticut, Illinois, Massachusetts, New Jersey, New York and South Carolina. 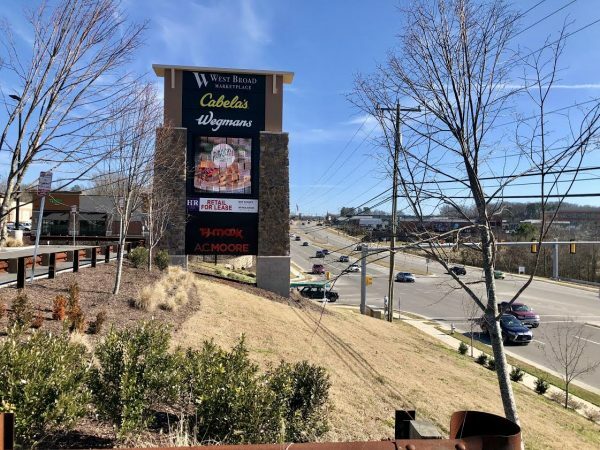 1 Comment on "Wegmans-anchored West Broad Marketplace lands new big-box retailer"
They pulled Tijuana Flats signs off the building. Saw contractors removing equipment and loading onto their truck.